With readership of 524,000 per issue, Europe’s biggest Golf Magazine is offering two great media deals. Check out their great value print deal and their highly effective online package. Includes: Mygolf ( 400,000 tee-off times per week, Mobile downloads of 82,000 per week), svenskgolf.se with 184,000 impressions per week and also one newsletter across the subscription list of 25,000 per week. Sweden’s Svensk Golf Magazine is your obvious choice. With a circulation of 360,000 copies/issue the magazine reach all Swedish golfers that are registered Club members, and is therefore the largest Golf magazine in Europe. 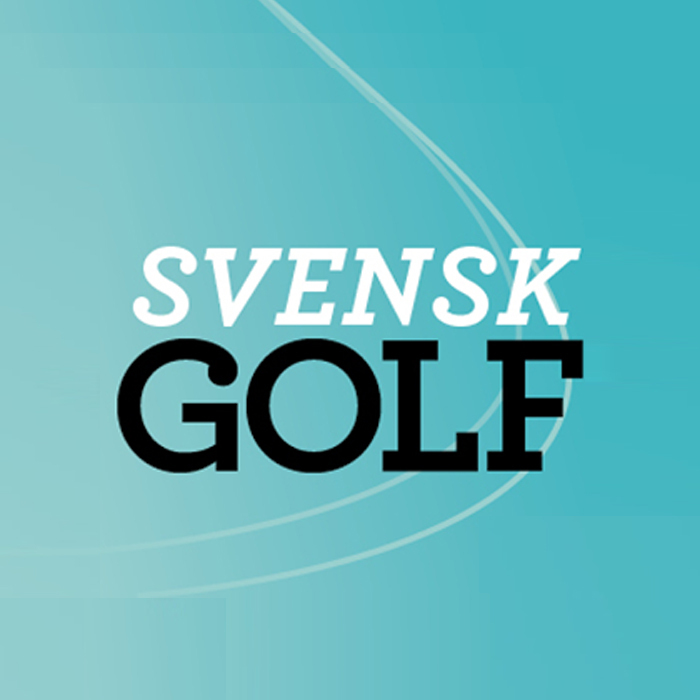 Svensk Golf’s aim is to enhance the enjoyment of the game, make the golfers better players and thereby increase their involvement in the sport and make them play even more than today.